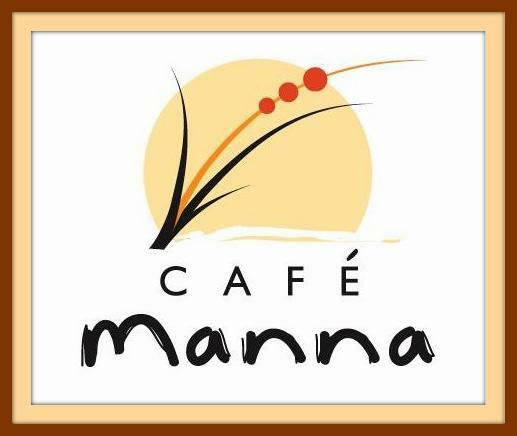 Café Manna is one of the first 100% vegetarian restaurants in Southeastern Wisconsin. We are committed to bringing you fresh, “made from scratch” delicious food. We have produce delivered daily to ensure our dishes are fresh and full-flavored. Many of our ingredients are locally grown and chosen for seasonality. We are open for lunch and dinner Tuesday through Saturday, and for brunch on Sunday.